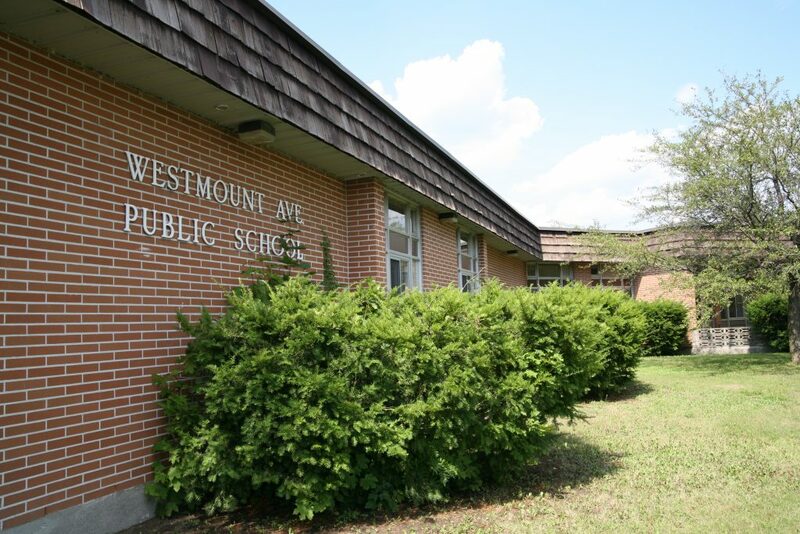 At Westmount Avenue Public School, we encourage students to enjoy their learning experiences. In partnership with the parents and the community, we are helping our students reach their full potential in French, so that they can make positive contributions to society and face the challenges of tomorrow with confidence. Built in 1968, Westmount Ave. P.S. is a small primary, French Immersion school located in a quiet, residential area of New Sudbury. 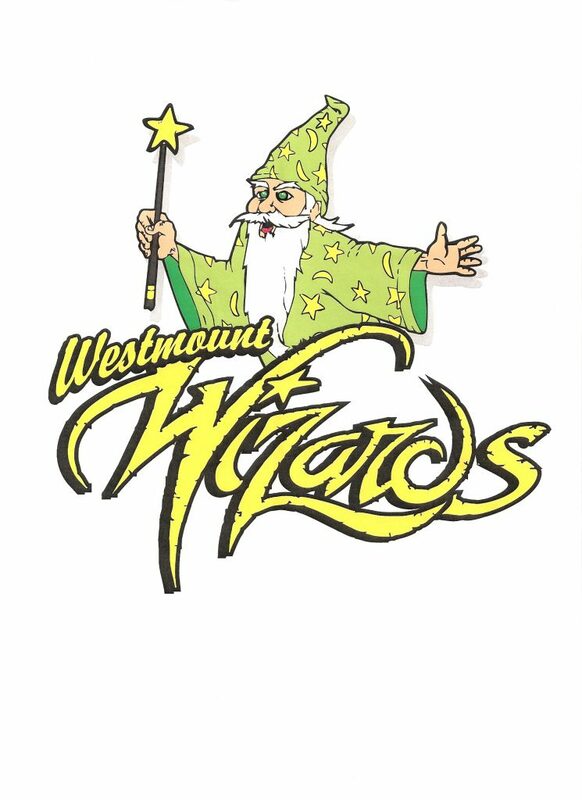 Westmount has a supportive School Council. Together, we are working to improve student achievement and school performance. To assist parents with child care needs, we have a Before and After Program operated by Le Carrefour francophone de Sudbury that is available before school at 7 am and after school until 6:00 p.m., Monday to Friday. Information can be obtained by calling 311 to be placed on the waiting list. There are other daycares within Westmount’s bus boundary that are available through Greater Sudbury. Westmount is a small family school. The gym at Westmount is spacious and well equipped. Our playground is large and the children have fun on the play structures in the yard. Our playground adjoins the Westmount Community Centre with an outdoor skating rink, splash pad and large play structures. During the months of February and March (weather permitting) Kindergarten to Grade 2 students enjoy skating as part of their gym activity. The dedicated staff at Westmount consists of teachers, designated early childhood educators, a secretary, a custodian, a cleaner and the principal. Our Principal teaches in the mornings. If you wish to speak to any of these team members, please call the school. As a team, the staff at Westmount strives to provide the best educational setting possible for our Junior Kindergarten to Grade 2 children. There is a strong focus on character education at Westmount. The following character traits are reinforced throughout the year: honesty, respect, empathy, responsibility, intergrity, courtesy, resilience, acceptance, courage and co-operation. Our Wall of Fame recongnized the achievements of our students in character development and their efforts to speak French. At Westmount, we strive for excellence. In providing challenging, exciting hands-on experiences, we are helping our young students to develop a strong, educational foundation on which they can build as they continue on their journey of life-long learning. Looking for child care at Westmount Public School?